This entry was posted on May 27, 2008 by IdliDosa. 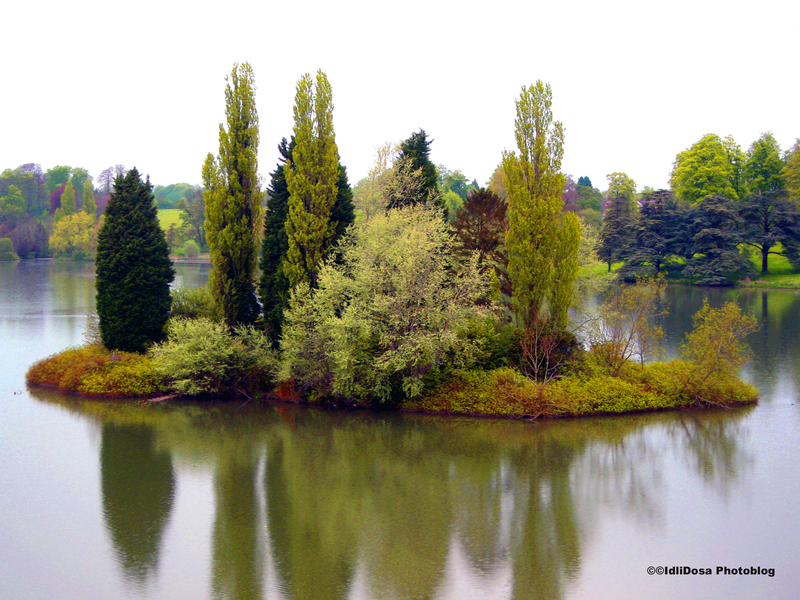 It was filed under Lakes, Nature, Places, Travel and was tagged with adobe photoshop, blenhiem palace, england, holiday, oxford, palace, photo blog, photo blogging, photography, Travel, travelling, united kingdom, weekend. Brilliant. Look at the colour contrasts between all the trees. So many varieties of green. Superb pic. thanks liju 🙂 it was actually a little cloudy that day…so had to touch it up on photoshop. But since it was spring….it was lovely.